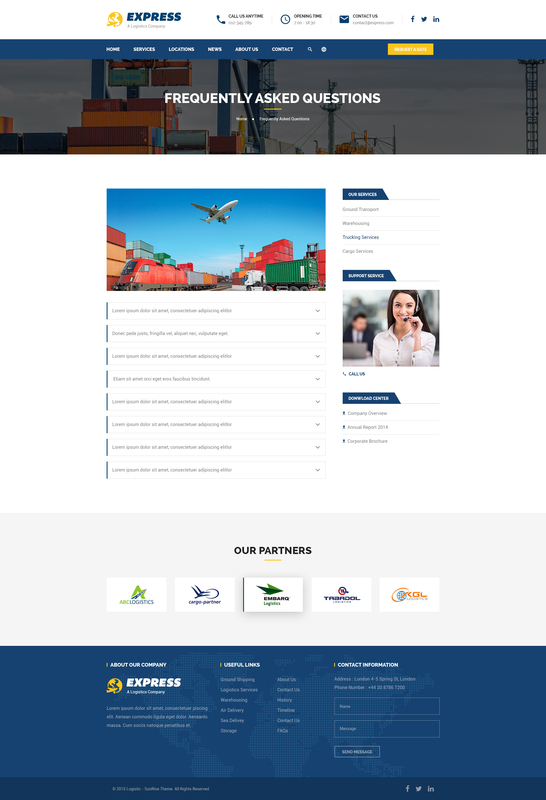 Free PSDs for cargo, logistics, trucking, transportation, warehouse and freight business. 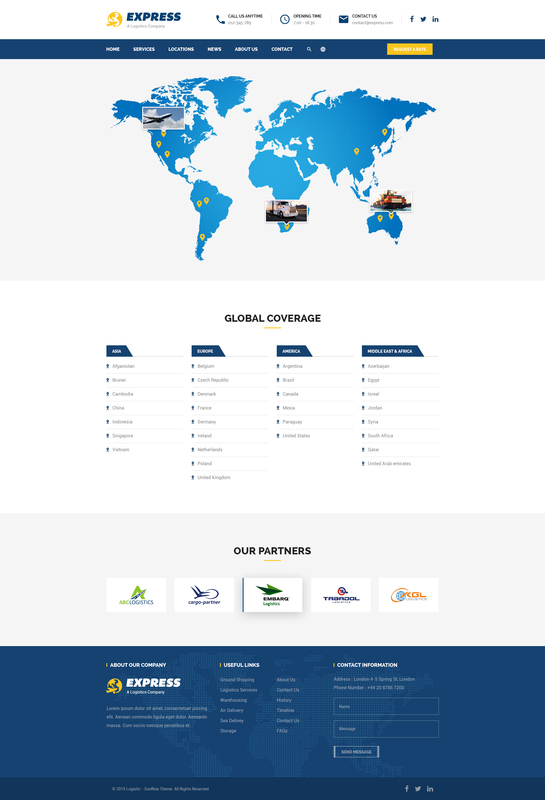 Be quick, only the first 200 downloads of EXPRESS 2 are free! 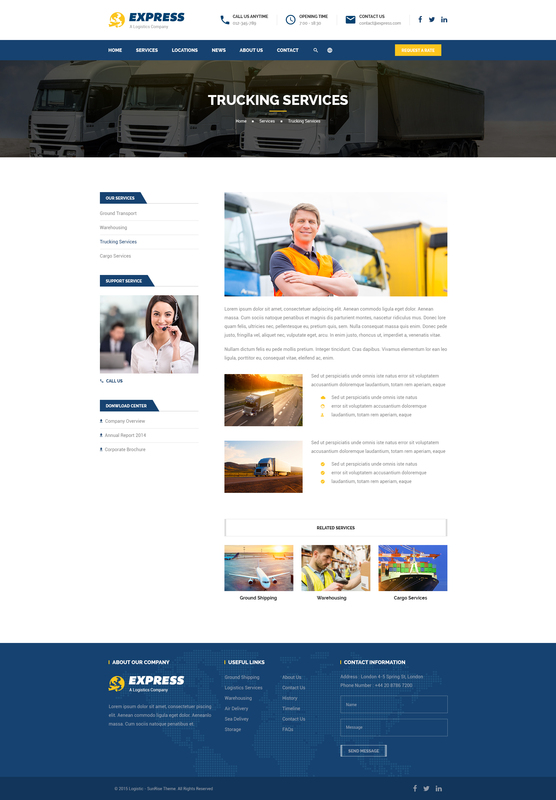 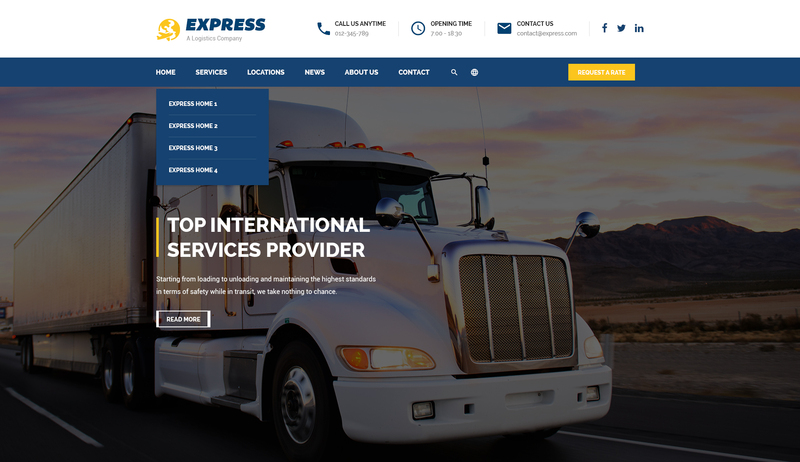 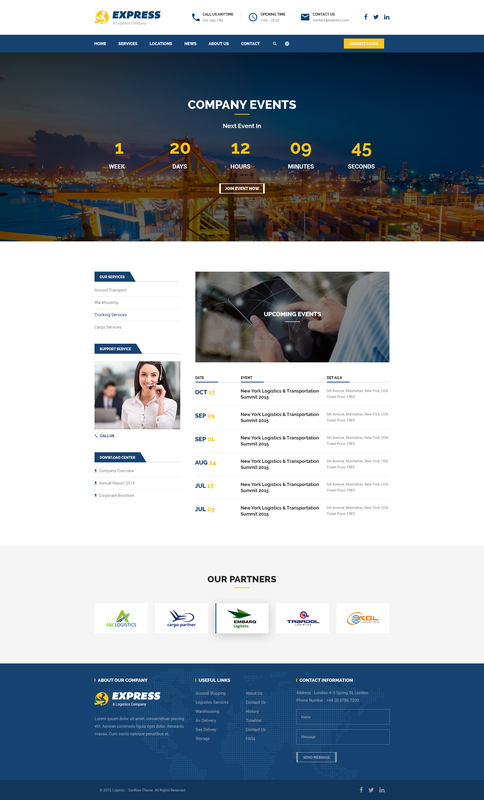 Knighthemes now proudly offers EXPRESS 2 – a Free PSD template intended for cargo, logistics, trucking, transportation companies, warehouse and freight business. 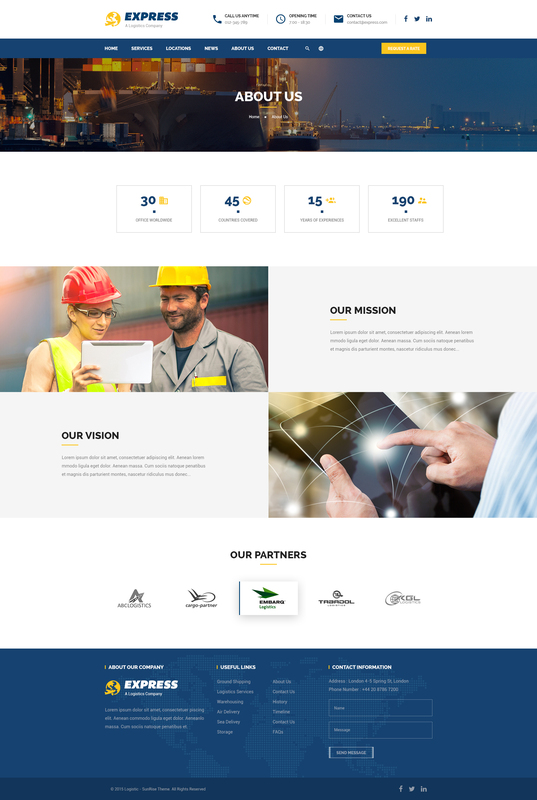 This stunning design with 15 PSD files, 4 homepages,7 sample pages, 1170 Grid system and Perfect Pixel, etc are certain to cover all core features for visitor attractions. 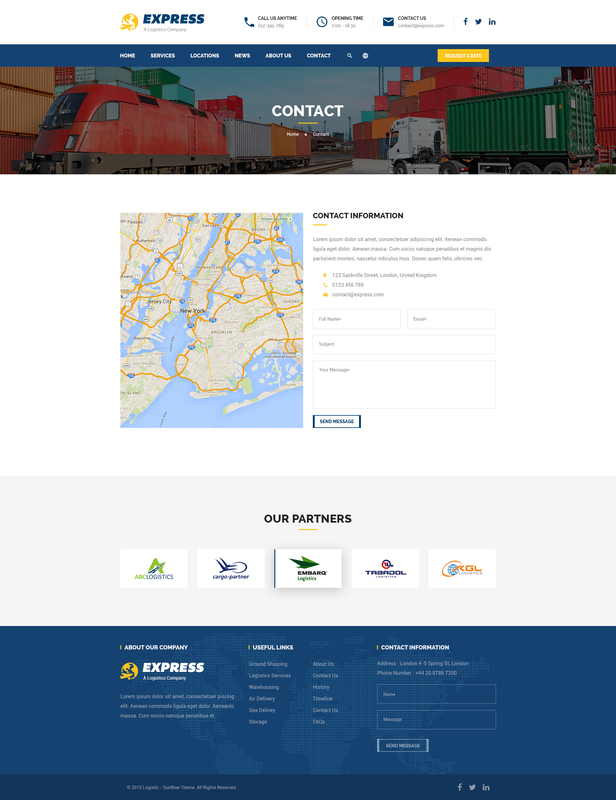 Download EXPRESS 2 - Free PSDs for cargo, logistics, trucking, transportation, warehouse and freight business.